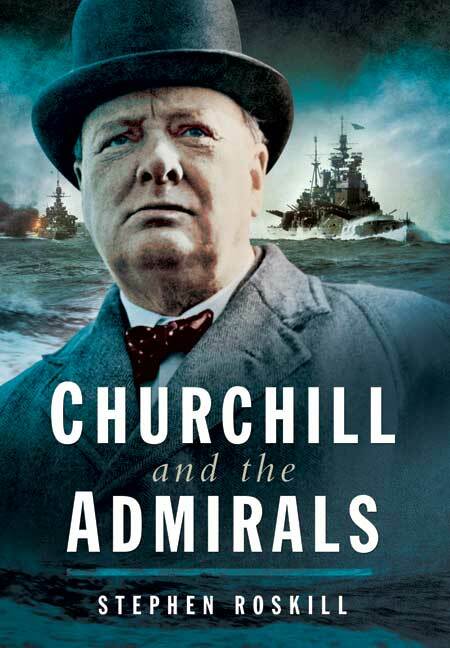 You'll be £14.99 closer to your next £10.00 credit when you purchase Churchill and The Admirals. What's this? Order within the next 4 hours, 44 minutes to get your order processed the next working day! Winston Churchill enjoyed two stints as First Lord of the Admiralty, at the start of the First World War and at the start of the Second. He retained close interest in naval matters, especially as the defeat of the U-boat menace was so vital in both wars to maintain the vital supplies so necessary for Britain's war efforts. Indeed, Churchill later said that this was the only thing that had threatened the ultimate Allied victory. One of those books that no naval enthusiast can afford to be without.